Contact Dunedin Stainless Steel Company Ltd by filling in the form below to send an email. 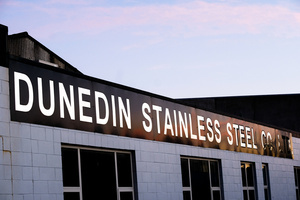 For all DISSCO product and Dunedin Stainless Steel Company manufacture enquiries please call 0064 3 477 3448. Find the contact information for your local d line agent on the agents page.